Ire is a User Interface Designer & Front-End Developer based in Lagos, Nigeria. In which Ire tells us that she thinks convincing framework developers to implement accessibility will have more impact than trying to change individual developers’ minds. 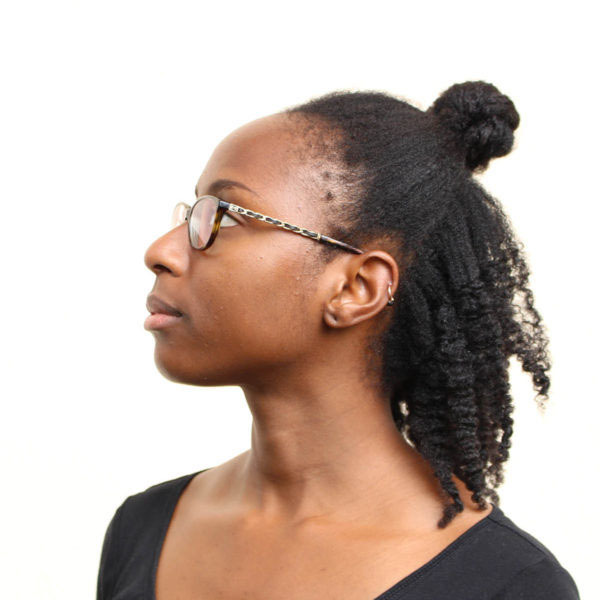 In the first part of my interview, Ire Aderinokun tells us that accessibility will not take you a massive effort if you’re using HTML correctly. Ire is a front-end developer and user interface designer. She currently is working on a startup called Buy Coins.